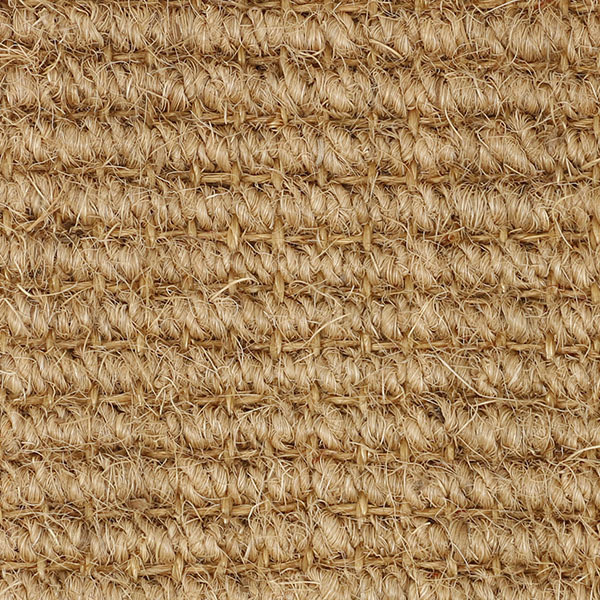 Year after year, Contract Coir, is one of our most popular weaves for our store design clients. 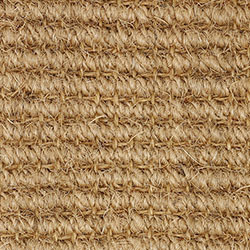 It is a chunky, durable coir / sisal blend. The sisal gives the weave more stability than coir has on its own, so you can use it for just about anything. Contract Coir Tiles are perfect for high traffic retail or office environments as it wears like iron and doesn't show dirt. They are very easy to install.